Keep your eyes out for a new press release about my latest project "Mouth Guard" in Moon Lake volume 2, by Dan Fogler! Hopefully the details will come out in Fall of 2013! I'll keep you in-the-loop! 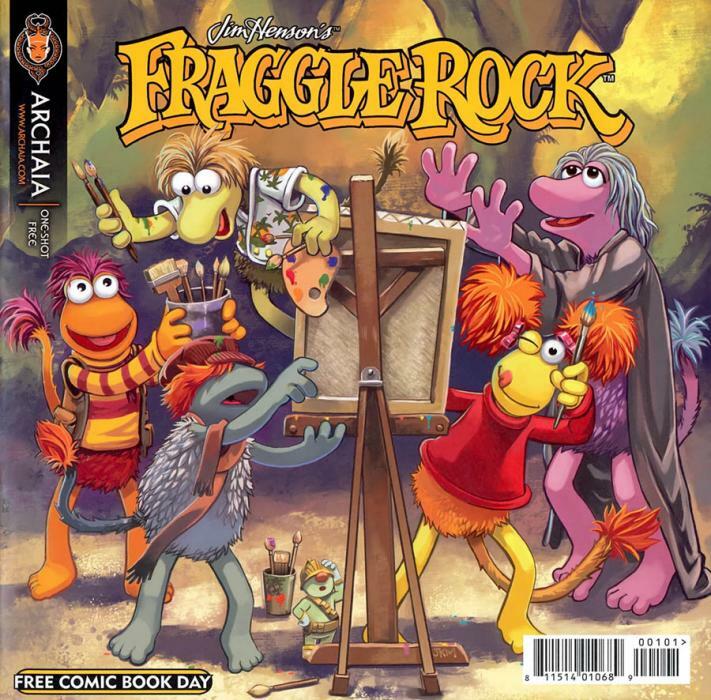 I'm very excited to have been selected to write and illustrate a short comic for the 30th anniversary DVD boxset edition of Fraggle Rock! Buy yourself a copy and check out "Mokey's Inpriration" (interior colors by Lucas Marangon)! Wanna see more before you purchase? Check out this article on Entertainment Weekly! 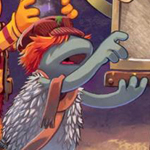 I'm very proud to annouce that I had the wonderful opportunity to illustrate a Fraggle Rock (Archaia/Jim Henson) story called "Red's Chomp-a-thon" written by Paul Morrisey. Paul's story is fun and cute, so you should definitely give this one a read. It will be in issue 2-3 and collected in the hardcover volume 2. Here is a review by Tough Pigs. Paul and I were also interviewed here. 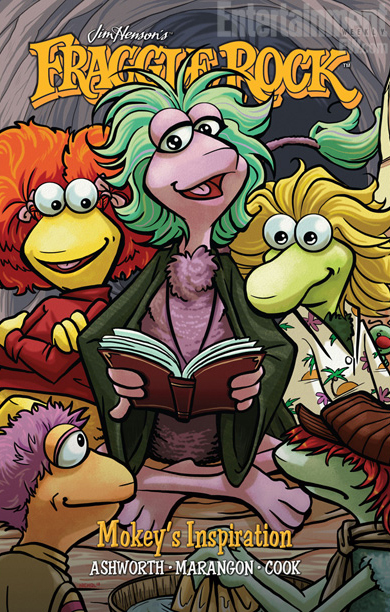 July 2012 Update - Fraggle Rock has been nominated for a Harvey Award! "Best Original Graphic Publication for Younger Readers"
How fun is it that someone decided to use the front piece of Coprolalia as fodder for a flash video game? Play it here! 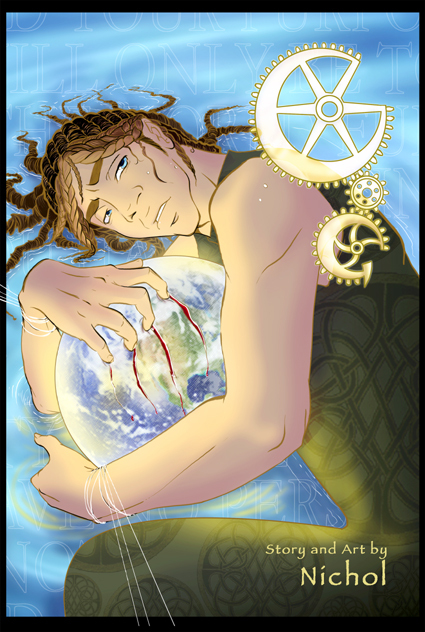 Tokyopop had picked up a pilot of my newest series, "Cog". 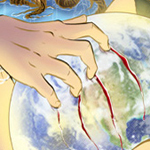 Though the Tpop site is now down (rest in peace, Tpop), you can still purchase the over 40 page comic from me directly. I hope to get this project picked up again, someday... I promise that it will have been worth the wait! 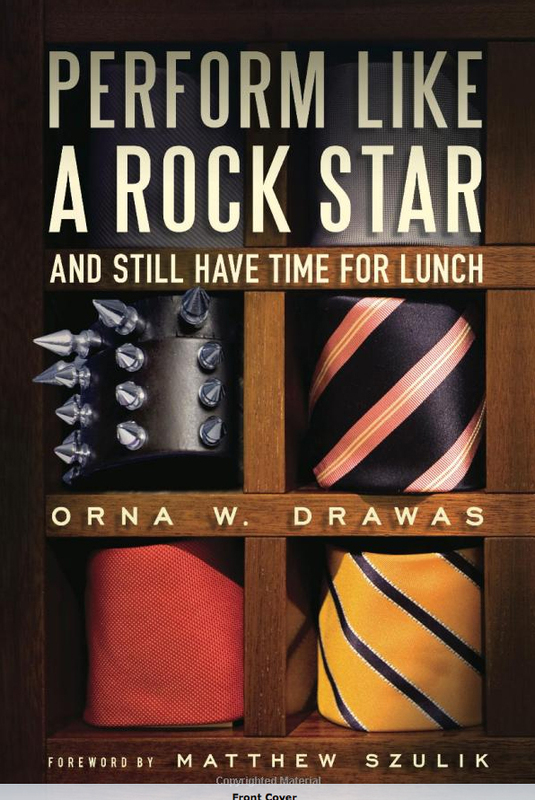 I've done several pieces as the back portrait for a book called "Perform like a Rockstar, and still have time for Lunch". It's a book on time-management. Please feel free to buy it here.